The "Rosemont" is 2 blocks West of Main Street's trendy shopping area. This one bedroom, top floor corner suite is one of the largest in the area with 724 SQ.FT. 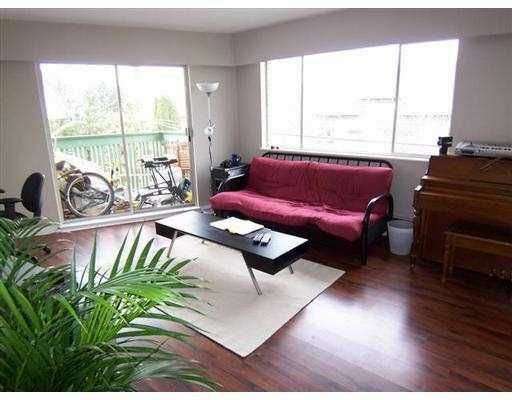 Features: Mountain view, balcony, renovated bathroom, flooring, light fixtures & baseboards. Maintenance fee includes: annual taxes, heat, hot water, basic cable & management. Perfect for investment with no restriction on rentals. Sorry, no pets.